China’s vast investment has made great strides towards improving the sustainability of rural people and nature. reducing erosion, sedimentation, and flooding in the Yangtze and Yellow rivers conserving forests in the north-east mitigating desertification in the dry north and rocky south reducing the impact of dust storms on the capital Beijing increasing agricultural productivity in China’s centre and east. 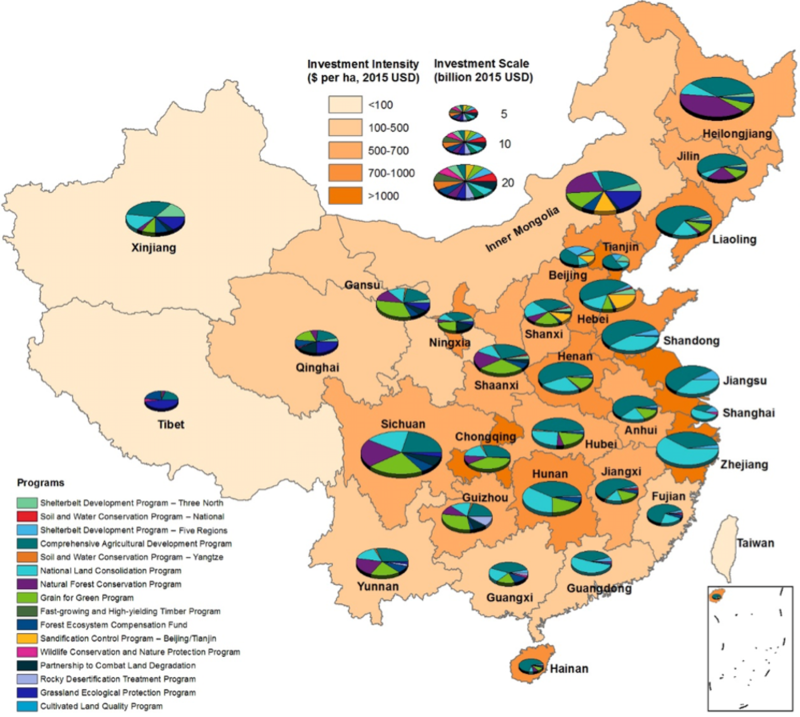 Will China become a global environment leader?